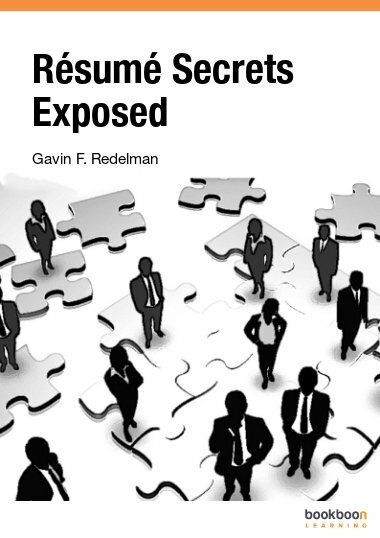 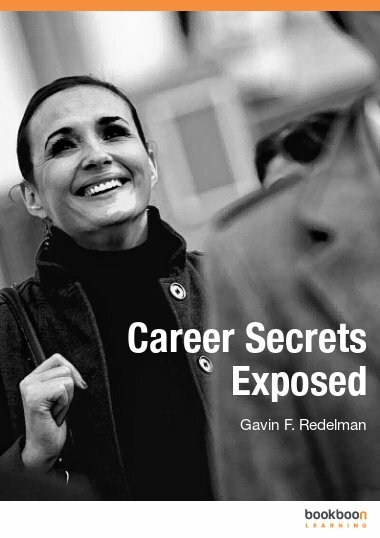 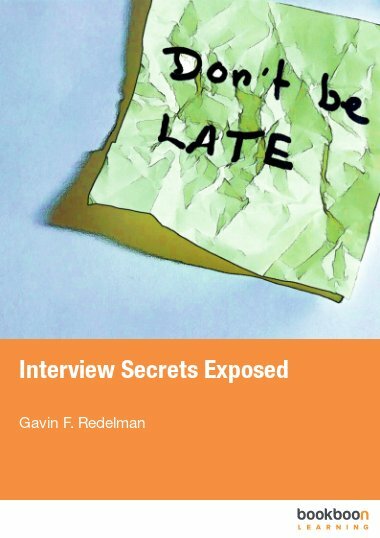 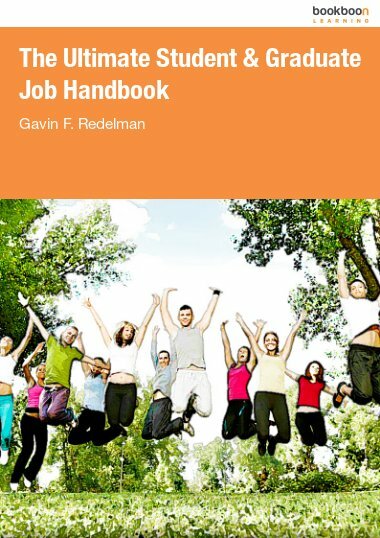 Gavin Redelman is the founder of RedStarResume and known as a career strategist and master of “Achievement Based” resume writing. 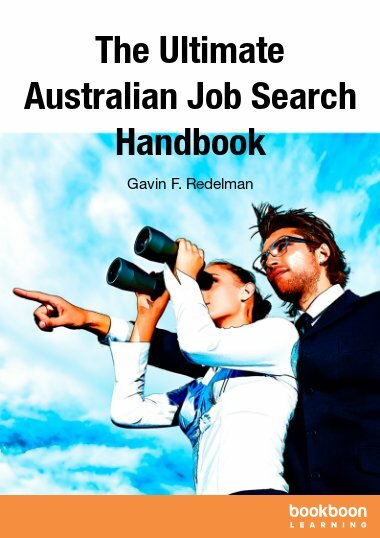 Recognised as an expert in the field of resume writing and also as a prolific blogger, Gavin has had articles published around the world in newspapers, journals, student and graduate publications, career websites and magazines. 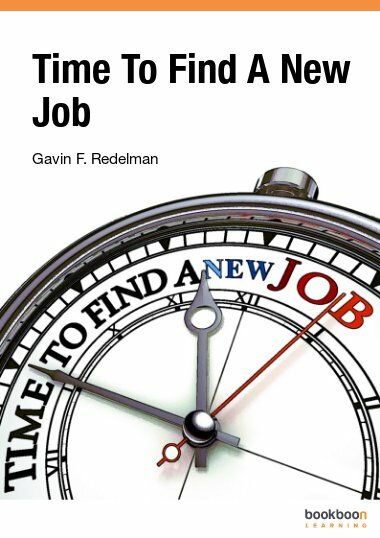 With a love for what he does, Gavin and his team of writers are passionate about providing every customer with the ultimate first class-treatment and ensuring that their new resume will open doors and opportunities for their clients.